I have kept this as a live blog, meaning this will get updated frequently. So what ever doubt you have just put it in the comment section. I will answer them one by one. 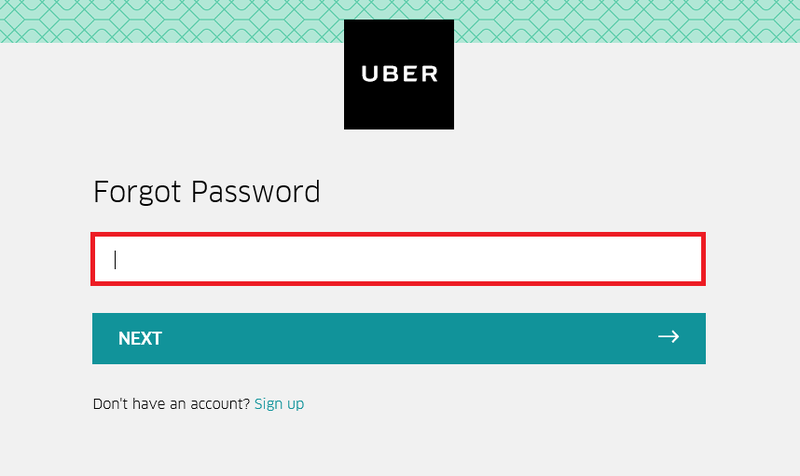 How do I change the password for the https://partners.uber.com portal and how do we update our email address? Note : Your new details should not be anyway related to Uber. How do I get UBER to send me my window trade dress display stickers. 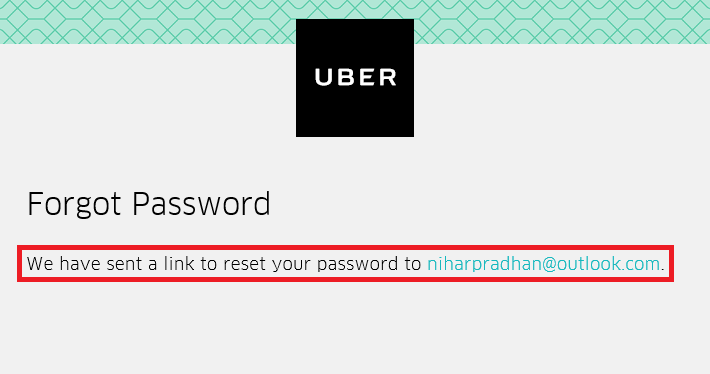 Hi Duane, Please contact Uber in-App support. uber guru provide me some information about drivers salary and working in mumbai i m very new to this business and dont have any source of information. how to adjust the drivers timings with changing schemes. If your city of operation is Mumbai then you can pay him per hour basis. My driver is asking me 30% of earnings ( including incentive ). It looks like its not feasible. what is the recommended percentage for drivers ( with or without incentive) ? Please let me know your suggestions if you know anyone doing percentage basis. Hello- My name is Prateek. 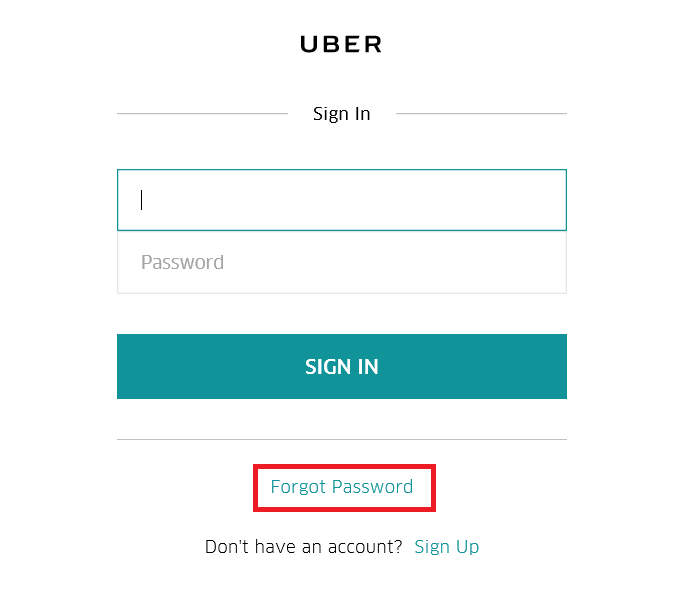 I have recently attached my Car in Uber with a driver and the only thing which I am not able to understand is about the tax payments. I am a salaried professional and I pay my returns every year. 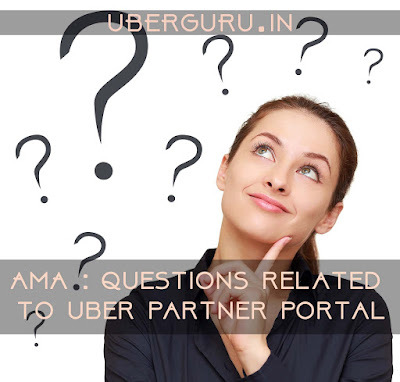 If I am receiving the income from Uber business how do I show it to Government. I pay my expenses for driver's salary and diesel plus maintenance. I obviously won't me maintaining any slips. Also, any idea what is the tax percentage for income received in this Uber business? I understand I should get into touch with a CA but I was looking for more insights who is already aware of this. Any solutions are highly appreciated. Thanks!! Keep your expenses in track. Keep the expense vouchers like maintenance and fuel expenses. Take sign of Driver on a salary slip and keep a copy with yourself. All these will help you save tax. Plan properly. You will not have to pay much tax, you can manipulate things. Could you please state clearly the UBER's current incentive plan in Chennai and also advise whether I can have two drivers for my single car, so that I each would drive 10 to 12 hrs each every day in shifts? Just checking is a change in Ubers Incentive plan in Delhi/NCR. Also I wanted to understand which date Uber post the actual Pay statement. Thanks a lot for starting this blog, its really helpful. 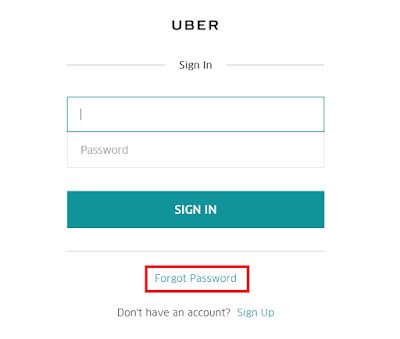 Can you please let me know some means as to how do I know when and where do I get more rides... Like some charts/graphs/maps etc or does uber supports for this info live through driver's app.